Why choose Smartlox - Locksmith and Safe Experts? As a genuine local locksmith edinburgh our response times and prices cannot be matched by any national competitor advertising in the Edinburgh areas. You have probably already called around a few companies and got through to call center operators that gave you an unclear or expensive quotation. These locksmith companies are best avoided as they rarely have your best interest at heart and will be charging a premium for their middleman services for locksmith and safe opening in Edinburgh. Nowadays the problem with finding a 24h locksmith in Edinburgh is finding one that is actually based here and trustworthy. Choosing a reputable family owned locksmith in Edinburgh is going to be your best bet and Steven at Smartlox is just the man you are looking for! 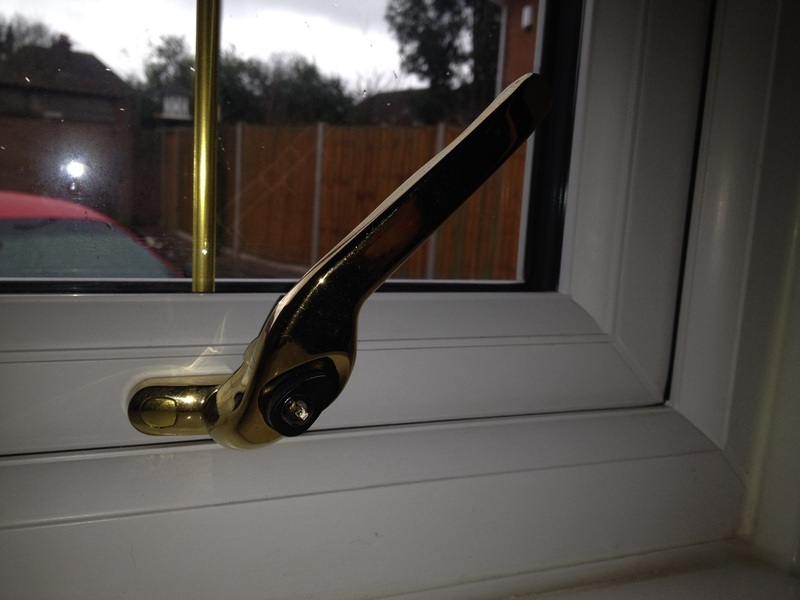 UPVC Door Lock Repairs - 0 1 3 1 - 5 3 8 - 1 3 4 2 Call us Now !! As well as providing all the old-school 24hr locksmith services you would expect such as lock fitting, opening and replacements, Smartlox are also experienced uPVC door lock specialists that can unjam and repair faulty uPVC door locks.locksmiths edinburgh can help you. 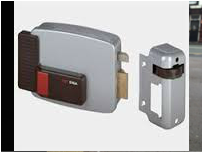 uPVC door locks are complicated parts that can suffer from numerous problems varying from poor alignment to broken metal fragments jamming the door locked. Generally the main cause is wear and tear combined with lack of maintenance. Once doors become stiff and require additional force to lock they are basically a ticking time bomb before something inside gives up. The cost of a uPVC door servicing is far cheaper than the cost of a door repair consisting of a replacement locking unit so it is important to give a locksmith in Edinburgh a call and get the door re-adjusted and working smoothly again before it breaks. 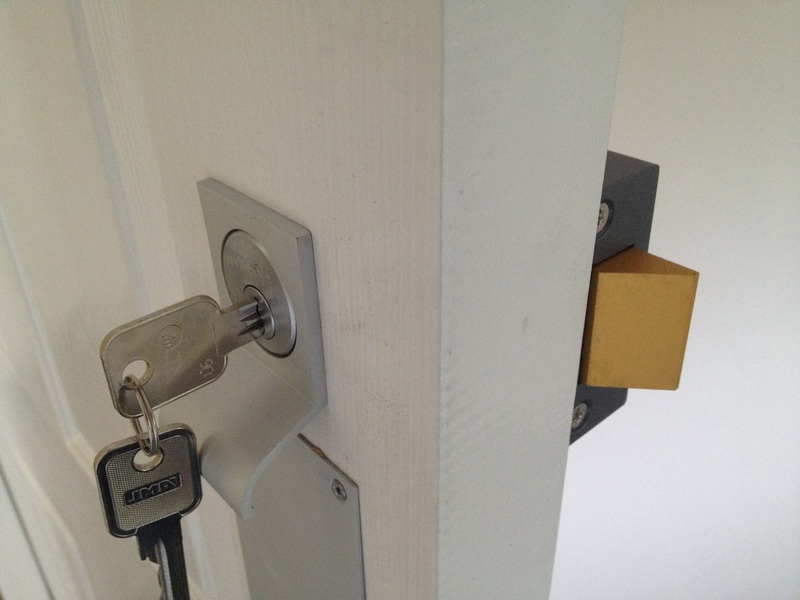 It is one of those things that our customers usually just 'live with' but in our experience the locks tend to break at the most inconvenient times leaving the owners in a pickle, however we operate a 24h locksmith service so we are always there for you.locksmiths edinburgh are always available. Smartlox offer a wide range of locksmith services for both domestic and commercial clients in Edinburgh. Here is a quick list of some of the services we provide. UPVC Door Repairs | 24hr Locksmith in Edinburgh | Lock Fitting | Lock Picking Service | Commercial Locks and Door Hardware | High security Systems | Safe Opening & Safe Repairs | Master Keyed Suites | Roller Shutter Locks | Window and Glazed Door Locks | Insurance Repairs | Bailiff & Eviction Work | Vehicle Entry | Specialist & Unusual Locks | Anti-Snap Locks | Locksmith Edinburgh | Cisa Locks,locksmith edinburgh,fast locksmith.Intercoms,stair entry systems. Anything not listed or you are unsure about then please feel free to call Steven who will be able to offer further advice or assistance. M.McCafferty, Edinburgh "The locksmith unjammed our broken french doors and repaired the lock with a new mechanism. Good reliable service from a local tradesman,top marks "
D.Piper, Livingston "We use this chap on a regular basis for our warrant work. Always punctual and a well respected member of our team." A.Marshall, Edinburgh "Possibly the best locksmith in Edinburgh,opened my lock in less than 60 secs ! ! " 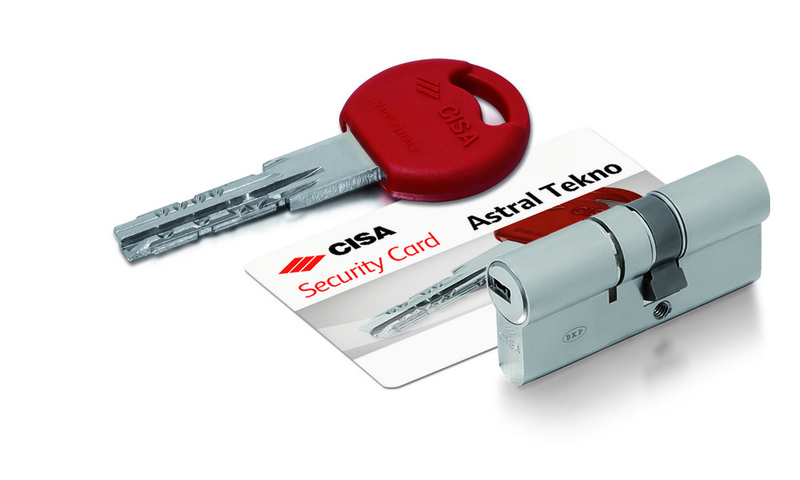 Locksmith Edinburgh 0131 538 1342,Edinburgh Locksmith 24hr Service,locksmith edinburgh,locksmiths edinburgh,safes edinburgh,safecracker,cisa locks ,locksmith edinburgh,locksmith edinburgh,24hr locksmith,leith,barnton,shore,door closer,chubb,yale,union,assa,eh4,eh5,eh6,eh7 locksmith,locksmith leith,locksmith barnton,locksmith bonnyrigg,locksmith musselburgh,Edinburghs premier locksmith service,intercoms,stair door locks ,entryphones,access control,chubb,assa,union,safes,home safes,commercial safes,locks picked,milner,dudley,securikey,safe keys,combination locks, cisa locks,cisa,safe keys,combination locks,code locks,locker locks,mail box locks,locked out of my car,locked out of my flat,lockpicks,lockpicking,codepads,keyless entry.